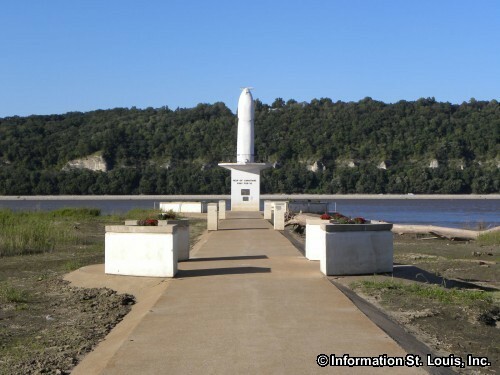 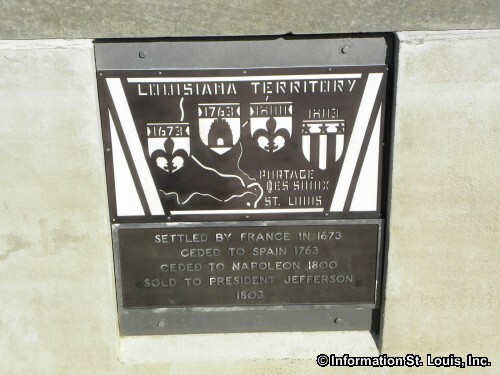 In Portage des Sioux Missouri, a statue stands on the banks of the Mississippi River dedicated to "Our Lady of the Rivers". 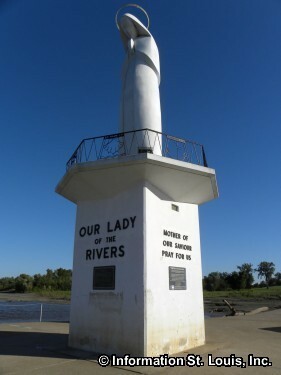 The story goes that in 1951, when flood waters threatened the small city, Father Edward B. Schlattmann, pastor of St Francis Church, asked his parish, Legion of Mary, to pray to the Blessed Virgin for protection calling her "our Lady of the rivers". 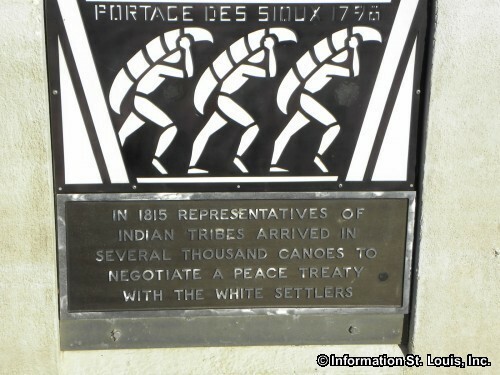 When the flood waters receded, Portage des Sioux had been spared! 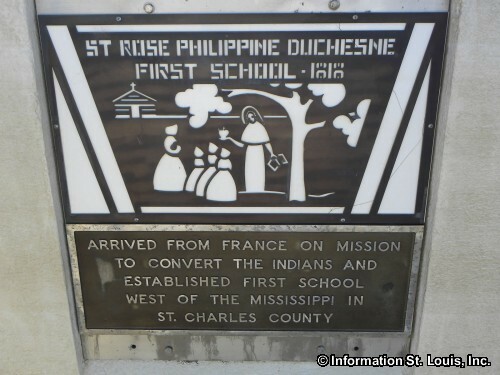 In gratitude, the parish decided to erect the statue and as the word got out about their story, funds came in from all over the United States. 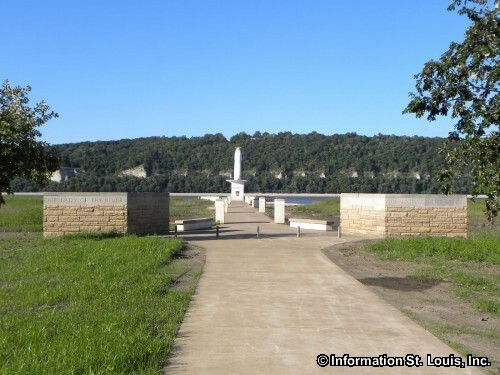 On October 1957 the statue was dedicated with 10,000 people in attendance.